The archives of the Italian artists are not only supports for the value of their works but they can become essential tools for research and educational. 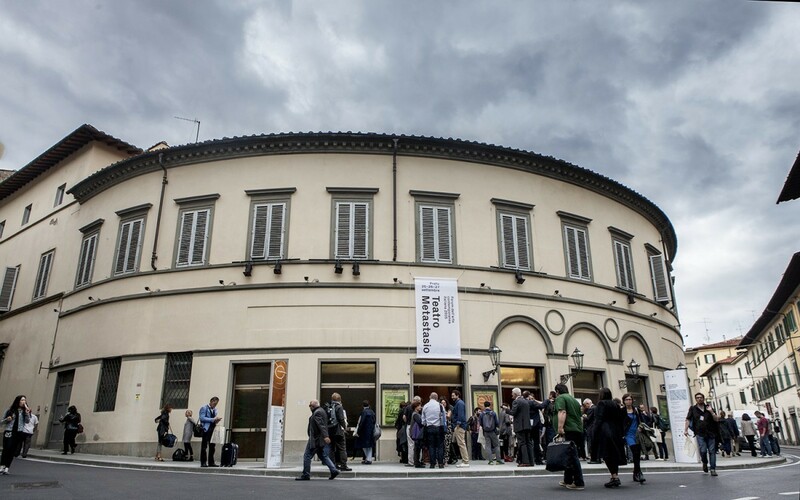 This is one of the topics analised during the Forum of Italian contemporary art, held in Prato in September 2015, which takes the town to the national attention in view of the opening of the Center for Contemporary Art Luigi Pecci planned for September 2016. The discussion, coordinated by senzacornice association, started from the desire to redefine the role of the archive from a simple place of memory to a live space and open to dialogue with a wider audience: it is necessary the archive isn’t behind closed doors just for professionals but it’s a dynamic place linked not only to the past but also to the present and the future. The archive must become a knowledge tool of contemporary artists, curators and the general public open to ideas and projects in order to spread out and turn it into a creative hub. This opening to the public is facilitated by new technologies and digitisation of the archives, which guarantees a simple and immediate access to data, although the online archive often clashes with institutional and copyrights problems. In order to revitalise the archives, it is essential to introduce new professionals: in addition to archivists and technicians, there are the creatives able to see the archive in an innovative way and therefore able to exhibit the preserved materials and promote them, do networking and plan communication. A model of the combination of creativity and technology applied to archives is MoRE (Museum of Art refused and unrealized projects), a digital museum that collects, exhibits and promotes online unrealised projects by artists of the twentieth and twenty-first century, produced by the cultural association Others with the support of CAPAS, Center of the University of Parma. Finally, it found the need to come out of isolation and to do networking, to dialogue with other archives to create moments of shared planning, discussion and collaboration among national and international institutions to ensure a effective and incisive territory spread. In reference to these needs, the Italian Association Artists’ Archives was born in 2014 not only to confirm the importance, in the art world, of every single archive for both its cultural activities and for its role of protection market, but also to promote shared principles and to pursue common interests and practices.